Like we said in last week’s article, the best bet at streaming this game is going to be through live TV streaming services. With that said, make sure to check your area to see if you local networks like FOX and CBS are in your area. 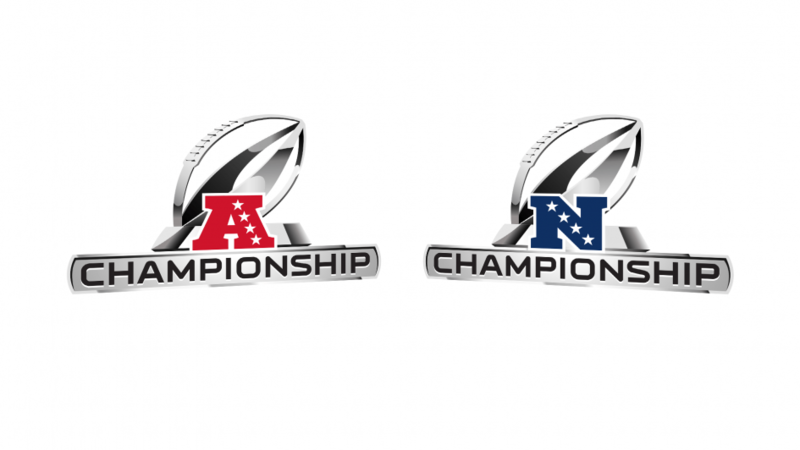 This year’s AFC Championship is between the New England Patriots and the Kansas City Chiefs. The Patriots were in the AFC Championship last year, won the game and went on to the Super Bowl, but lost to the Philadelphia Eagles in Super Bowl 52, giving the Eagles their first championship in franchise history. The Chiefs have not been to the Super Bowl since 1970, where they played the Minnesota Vikings and Super Bowl 4 by a score of 23-7. The AFC Championship game will be played at 6:40 PM ET and is being broadcasted on CBS. Additionally, the game will also be available to stream on CBS All Access, which does have a seven-day free trial for those who are not looking to sign up for a full-fledged TV streaming service. On the other side of the table, we have the New Orleans Saints vs the Los Angeles Rams. New Orleans has not been to the Super Bowl since 2010, where they beat the Peyton Manning-led Indianapolis Colts 31-17. The last time the Rams were in the Super Bowl was back in 2002 when they were the St. Louis Rams. The Rams lost that Super Bowl (ironically) to the New England Patriots. What makes it ironic is that the starting quarterback for the Patriots was Tom Brady and Brady is still the Patriots starting quarterback to this day. This year’s NFC Championship game is being broadcasted on FOX and will begin at 3:05 PM ET. Again, it would be best to use a live TV streaming service to stream this game if you do not have cable or satellite. On top of that, if you have cable or satellite TV but cannot be at your TV to stream the game, the FOX Sports GO app will allow you to watch the game. In order to use that, you must sign-in with your TV provider credentials. All of the services mentioned in this article are available on the iPhone, iPod Touch, iPad, Mac and the Apple TV. We hope you all enjoy the game and we wish good luck to all of the teams involved. Also, we do plan on posting articles on how to stream with 2019 Pro Bowl and Super Bowl when the time comes. Look for the articles to come next weekend and the weekend after that.